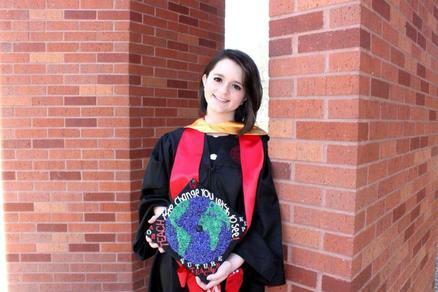 I attended the University of Oklahoma where I pursued a degree in Social Studies Education and minoring in Classical Cultures Studies. What is Classical Cultures Studies? Basically it means I am a big history nerd and decided I wanted to learn more about ancient societies like Rome, Egypt, and Greece. I graduated in May 2015 with honors. 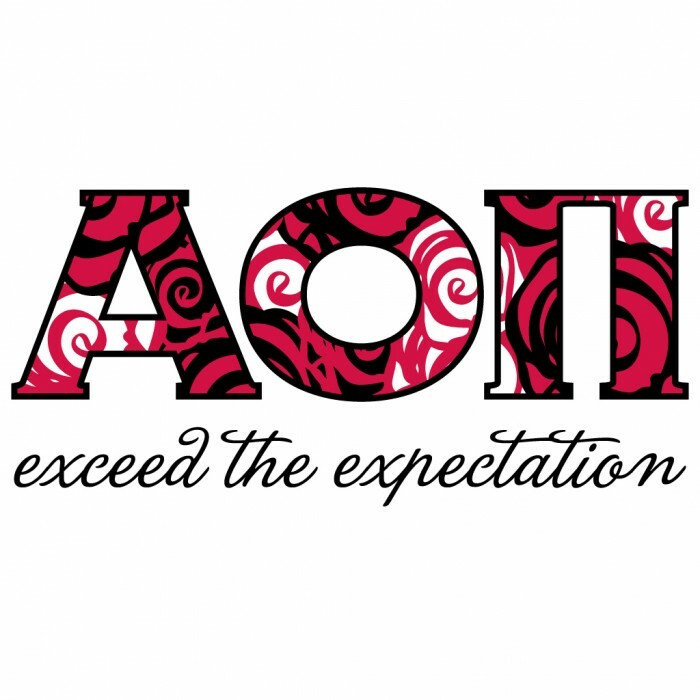 I am an alumnae of the Alpha Omicron Pi Women's Fraternity (a sorority) and I was the VP of Standards. I was also the Vice President of OU's chapter of Kappa Delta Pi. 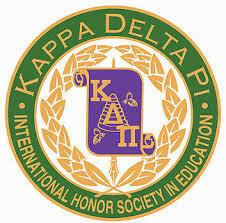 Kappa Delta Pi is a national honors fraternity for students studying education, current teachers, and retired teachers. 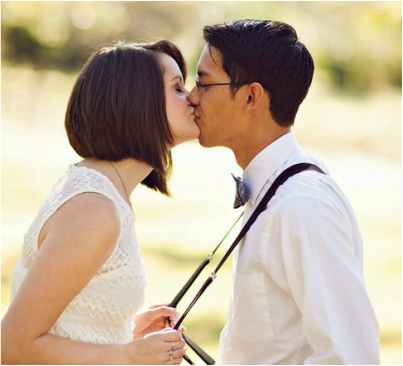 Before OU, I attended Oklahoma Baptist University my freshman year. I graduated High School from Owasso, Oklahoma. I grew up there with my parents and my little brother, Drake.